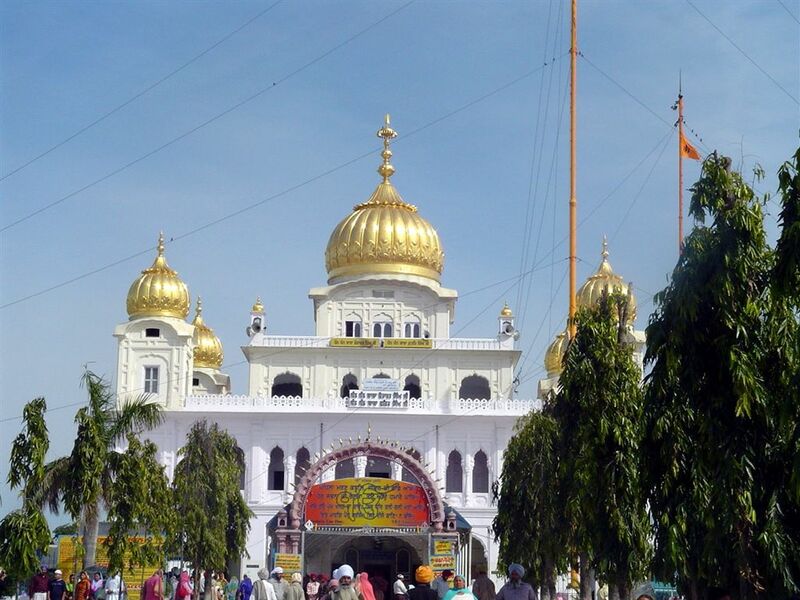 Issuing notice of motion for November 8, the Punjab and Haryana High Court today stayed the alleged demolition of a 300-year-old mound in the complex of Fatehgarh Sahib gurdwara. The directions by the Bench of Acting Chief Justice MM Kumar and Justice Rajiv Narain Raina came on a petition filed by Chandigarh-based advocate Tekwinder Singh. Seeking issuance of directions to immediately stop the destruction of the ancient monument of religious and architectural significance, he contended it was existing as ruins of Shahi Quila, Sirhind, which was destroyed by Baba Banda Singh Bahadur in 1710.